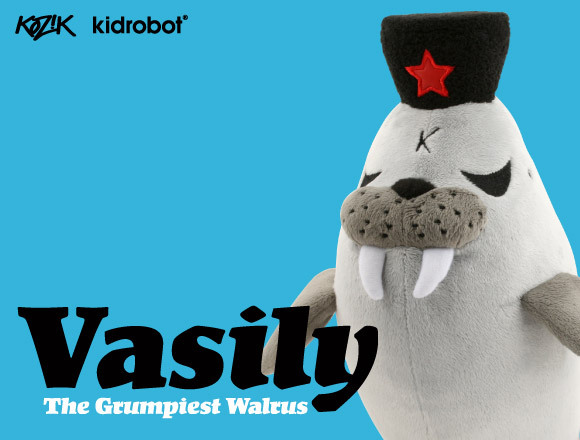 Dive into the depths of grumpiness with Vasily, the first in a line of cantankerous plush characters created by Frank Kozik. 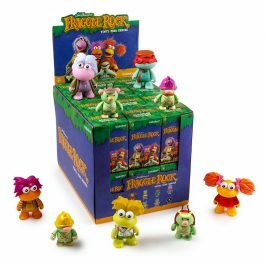 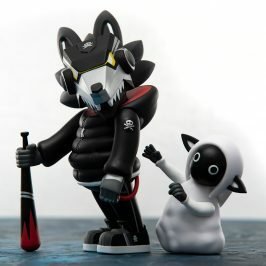 This 16-inch grouch retails for $29.95 and sails into Kidrobot stores, kidrobot.com, and select retailers in mid-January. 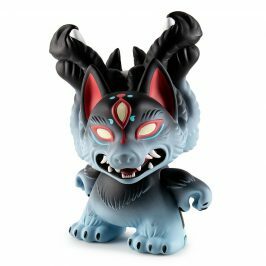 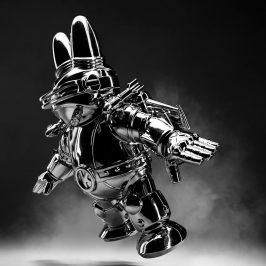 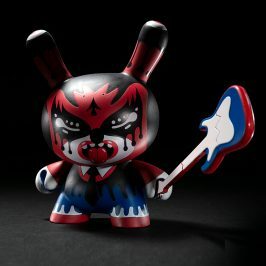 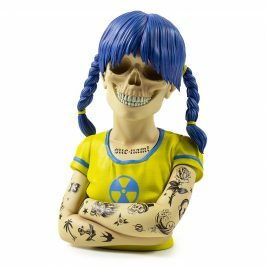 Learn more about Frank Kozik in his artist profile on kidrobot.com.